What an exciting year for our volunteers! 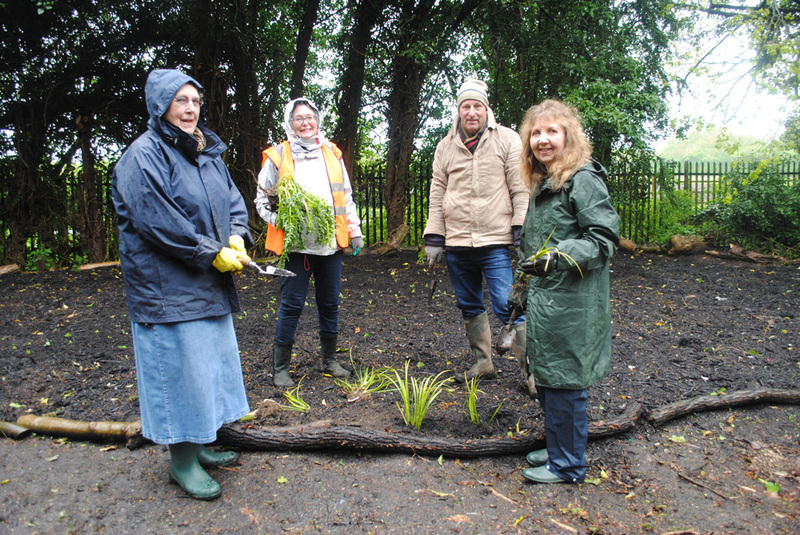 We started our year in Boston Cemetery, with the Friends, looking at creating a bog garden in the old Victorian part, now a nature reserve. It was said to have been a marshy area, now surrounded by tall trees and a haven for muntjac deer. Kev and his team brought in tons of recycled compost and the volunteers set to work. Wild flowers were planted in pouring rain, and were swiftly eaten by the deer. The very hot weather kicked in, drought was declared and a good idea came to nothing. We were not disheartened, there was so much to do all over Boston. 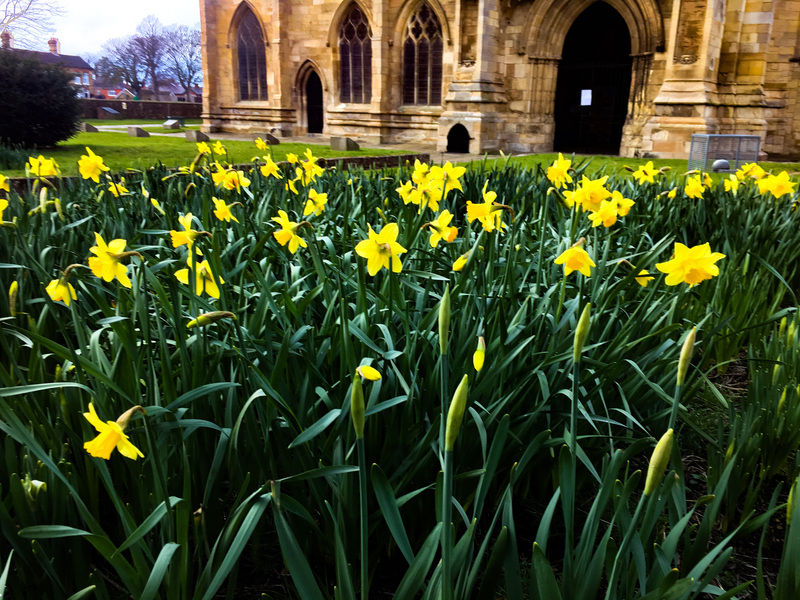 Alison joined the Lincolnshire Daffodil Society in helping to put up their magnificent display in the Stump in April. More wild flower seeds were planted in the north bed of the Stump, Bridget started on the WW1 commemorative bed. She brought in an old upright piano to plant. 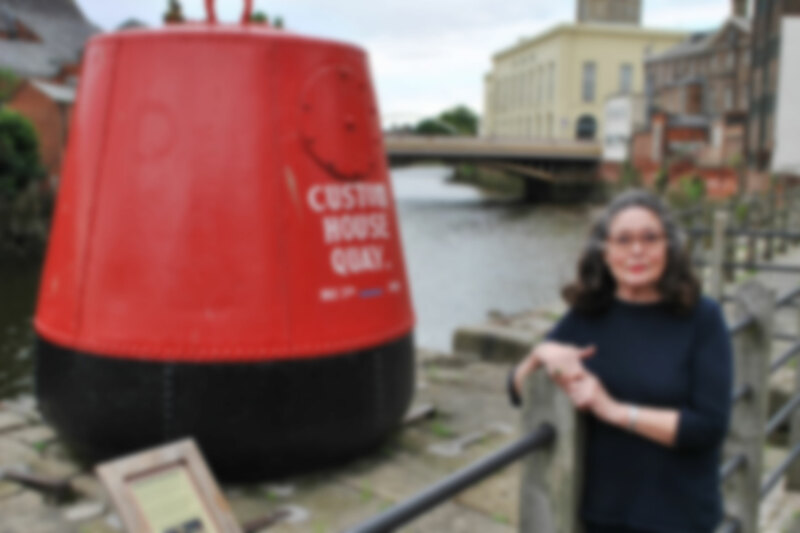 It was nearly removed by the fly swot team who thought it had been dumped. She soon made it the focal point of the bed which won a certificate at the awards in September. Angela nursed the Art Deco garden through the year, and thanks in part to her heroic efforts and Jenni Cairns’ design the garden won the best permanent planting prize in the East Midlands at the awards ceremony. Kev and his team from the Borough did an excellent job keeping the park a venue that we all enjoy. Work got frantic. 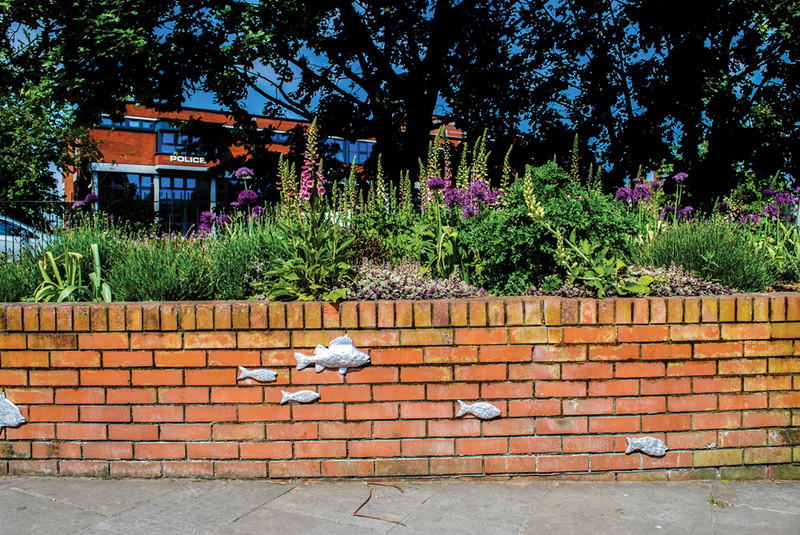 The B and M gardens and the very long raised flower beds by the Police station were planted and re planted and the pollinator beds were admired by the thousands of passers by. Fox gloves and alliums were the focal part of the beds and were much photographed with the Stump in the background. The BTAC lads were marvellous in helping us plant hundreds of plants and a team from North Sea Camp enjoyed their days out with us, and did and excellent job. Paul, John, Jay and Kate kept the weeds down in the wild flower meadow. Fat hen, a perennial weed threatened to overtake the wild flowers and only the persistent work by the team saved the day. 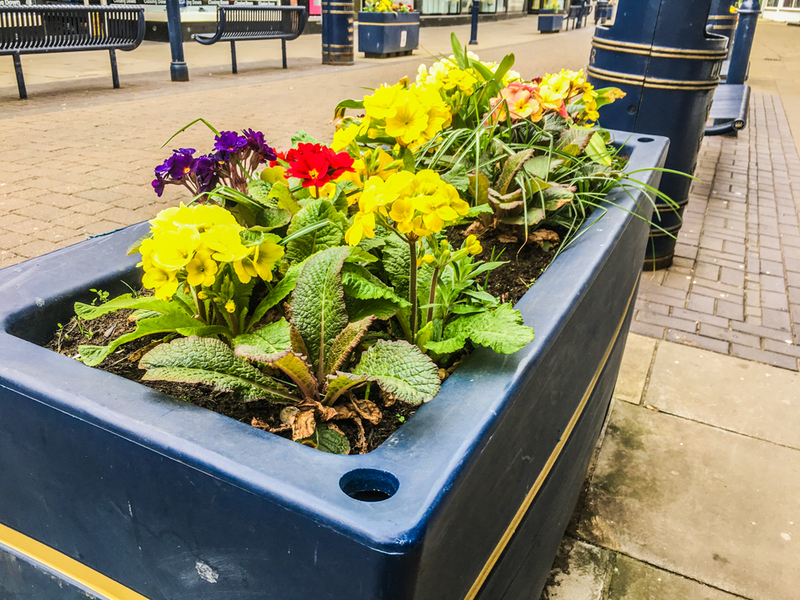 Despite the very hot weather, the barrier baskets, tubs, planters and hanging baskets lent a festive air to the town, the watering twice a week helped so much. 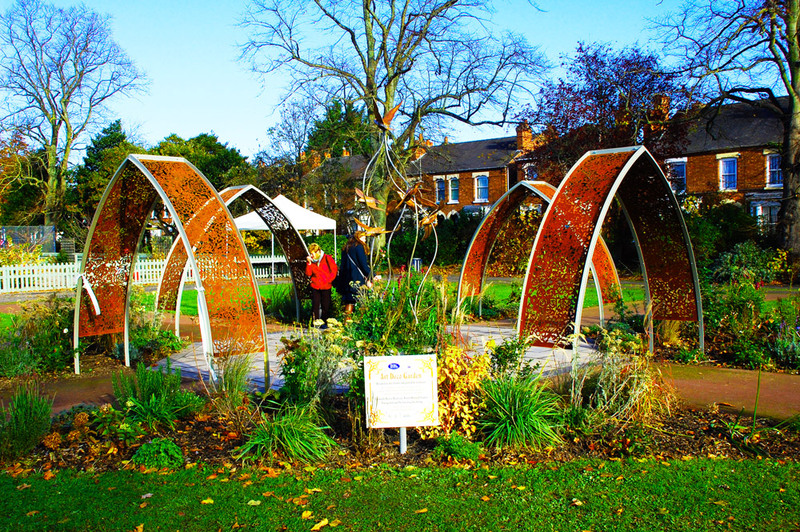 The water harvesting feature in the community growing space seems a way forward for us all. The LCVS and Anglian Water design made by a local firm has been much admired. 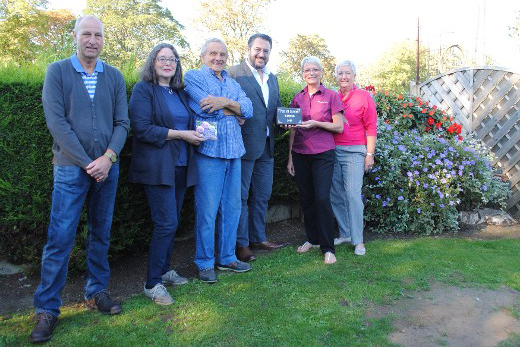 The new competition run by Bridget, Nathan and Paul, ‘Pub in Bloom’ introduced us to some innovative planting schemes and congratulations went to Goodbarns Yard, the winners. So Boston in Bloom became the top large town at the awards, getting a gold, 180 points out of 200, a £250 voucher from Barsham Trees and a wonderful book on trees for Kev and his team. 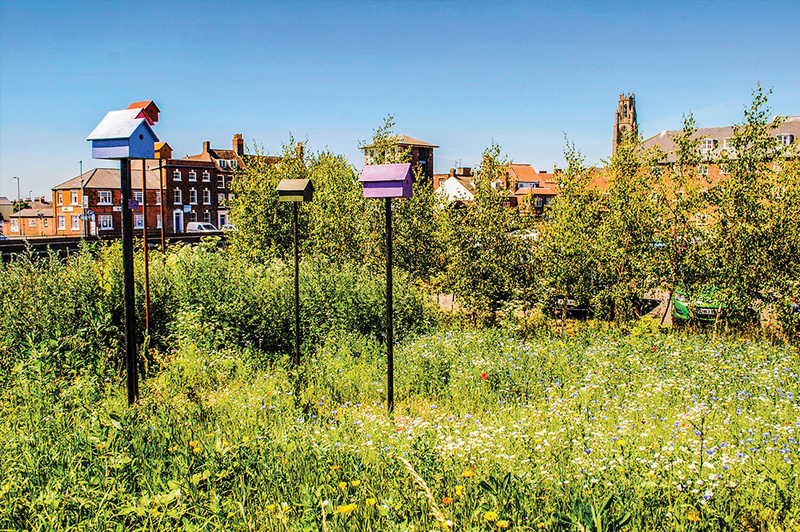 Best permanent landscape feature in the East Midlands, the floral piano and soldier display in the Stump grounds received the best First World War award. 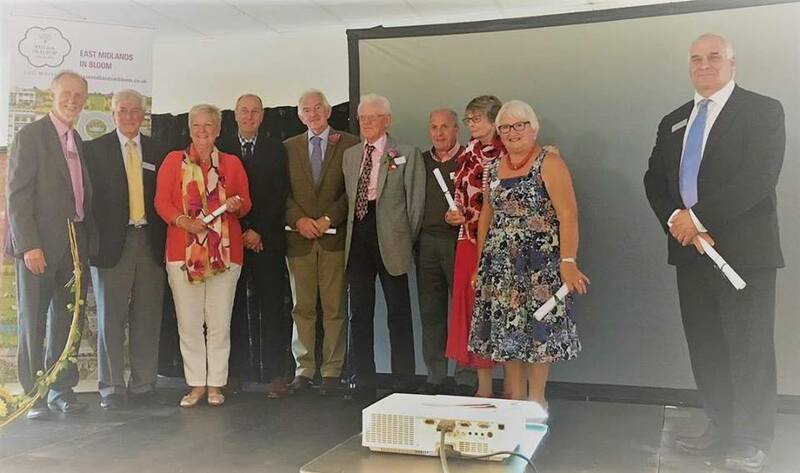 Willoughby Road Allotment Association received the It’s Your Neighbourhood Award and the judges’ award went to the garden volunteers at Fydell House. What a Year! Finally, a great big THANK YOU to our sponsors, who mean a lot to us, we couldn’t manage without them. Thanks go to Joan Maudes who displayed our trophies and certificates. 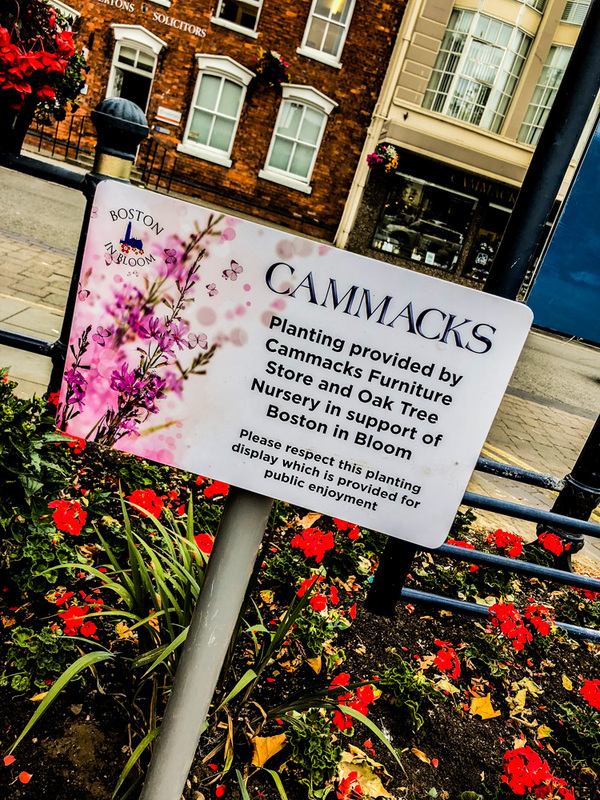 The Coaching Inn Group for sponsoring Pub in Bloom and the Art Deco Garden, Cammacks for revitalising the Wide Bargate car park, Pelo for the WW1 Garden in the grounds of St. Botolph’s Church, Boston Big Local for their ongoing support and kind donations, Boston Borough Council and Boston Town Area Committee Developing for planting schemes, including orchards and meadows, and town centre improvements, Boston Seeds for the donation of Snowdrop and English Bluebells to the value of £1000, Boston Bulbs for the donation of Donations of Narcissi and Alliums, British Red Cross for the donation of £220 contribution towards groundcover planting at Pilgrims’ Patch, Quinstone UK for Social Media, Website Development & Graphic Design, Community Payback & HMP North Sea Camp for help with grounds maintenance and planting schemes, Johnsons Garden Centre for the donation of plants to the value of £250, Boston West Academy for ongoing support and involvement with the campaign and all the individuals who have dedicated time, resources and money into supporting us. And as we said good bye to Bloom 2018 we also waved farewell to our mentor Ian Farmer who brought Bloom to Boston. A Borough officer, he was instrumental in getting Bloom to these awards. We shall miss him, a knowledgeable gardener, an allotmenteer and a thoroughly good man.